If you’re a photographer, having one of your images credited for helping change the course of history highlights how powerful the medium can be. 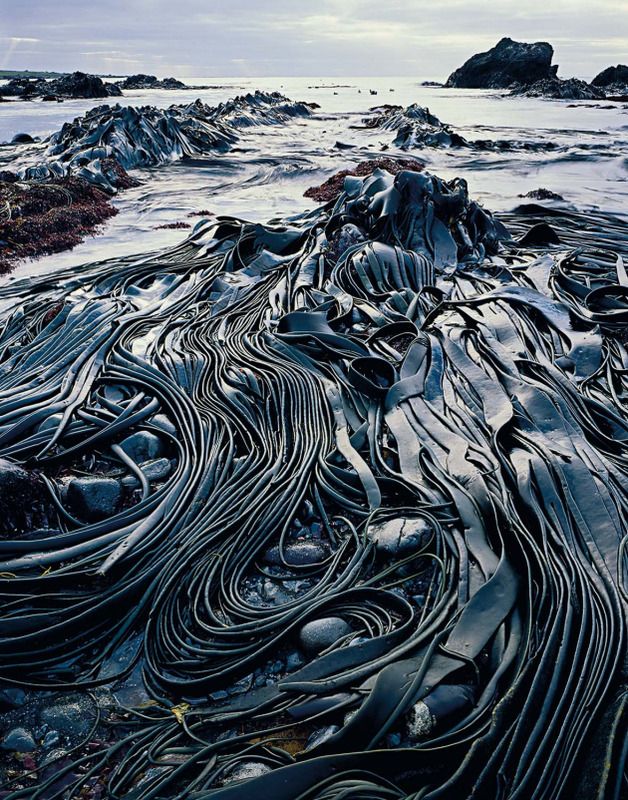 Such is the case of a photograph shot by the late Tasmanian photographer Peter Dombrovskis, whose evocative landscape images revealed to the world the unique wild beauty of Australia’s island state. Morning Mist, Rock Island Bend, Franklin River, shot around 1980 by Dombrovskis, has been largely credited for playing a significant role in helping secure victory for Bob Hawke in the 1983 federal election and providing momentum for the ultimately successful No Dams campaign. At the time, Dombrovskis also co-authored the book Wild Rivers with former Greens leader and tireless environmental activist Bob Brown. The publication documented the photographer’s skill as he went about capturing the essence of Tasmania’s Gordon and Franklin Rivers on 4 x 5 transparency film. Lake Oberon, Western Arthur Range, Tasmania. Photography is, quite simply, a means of communicating my concern for the beauty of the Earth - Peter Dombrovskis, 1984. Born in Wiesbaden Germany in 1945, Dombrovskis emigrated to Australia in 1950, where he quickly developed a love for landscape photography. 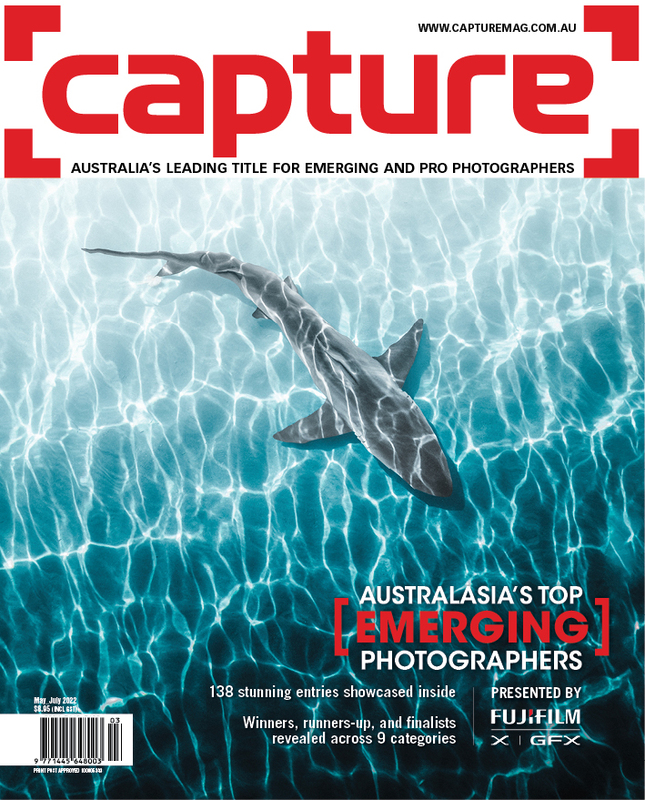 It would be something he pursued with a passion until his sudden death of a heart attack in 1996, while photographing near Mount Hayes in the Western Arthurs range of South West Tasmania. In 2003 Dombrovskis was posthumously inducted into the International Photography Hall of Fame, the first Australian photographer to receive the honour. His works are currently shown at the National Gallery of Victoria, the Tasmanian Museum and Art Gallery, the Australian Heritage Commission, and in private collections. Dombrovskis’ work is also now the subject of a major exhibition at the National Library of Australia - Dombrovskis: Journey into the Wild, which runs until the end of January 2018 and features a select range of the photographer’s images reproduced in stunning prints. 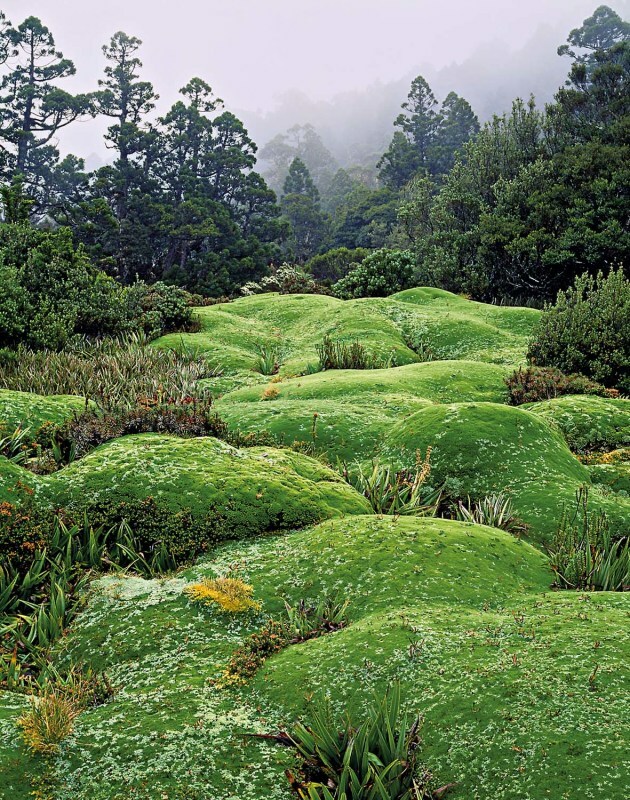 Cushion Plants, Mount Anne, Southwest National Park, Tasmania, 1984. 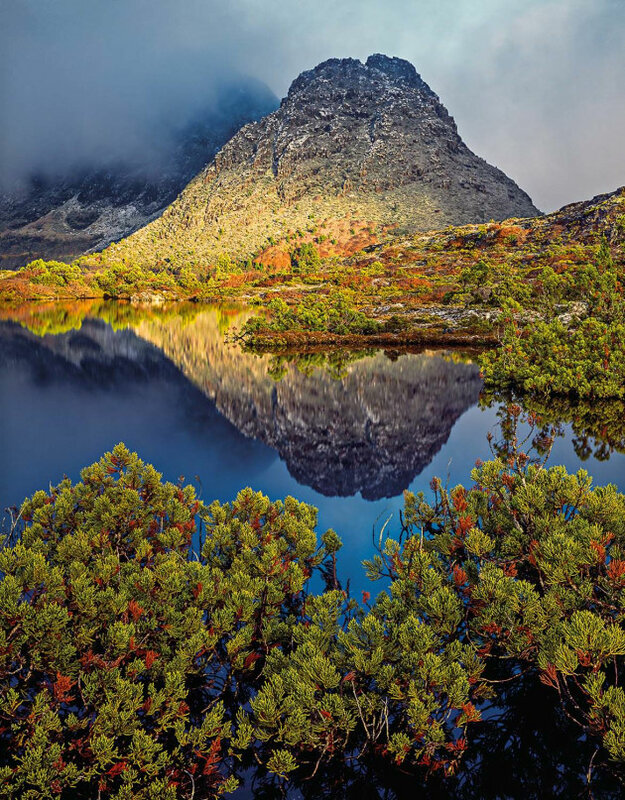 The exhibition is also complemented by the release of a new hard-cover publication, Journeys into the Wild: The Photography of Peter Dombrovskis, featuring an introduction and commentary by Bob Brown. 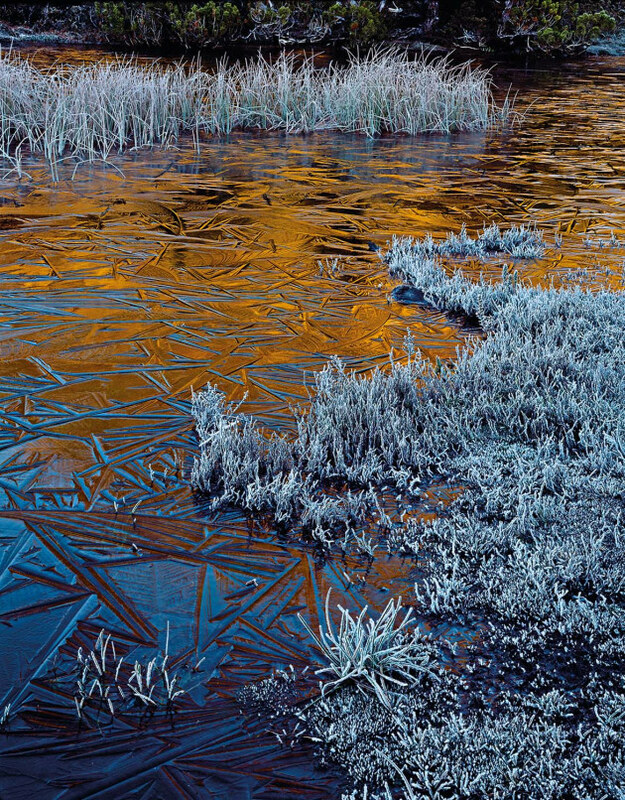 The NLA showing of Dombrovskis’ work is the first major exhibition of his photographs in Australia and is the culmination of years of work by Library staff who have painstakingly melded old and new technologies to produce prints that are as striking today as when the photographer first captured them. Talking to the NLA’s curator, Matthew Jones, there’s a sense that the exhibition is perhaps timely in an age where environmental issues don’t seem to be at the forefront of this country’s political agenda. It’s also quite apparent Jones has a great affection for Dombrovskis’ work and a huge respect for the skills he possessed as a photographer. As a result Jones emphasises how everyone involved with the National Library exhibition has been mindful of ensuring the photographer’s legacy enjoys the national focus it richly deserves. Morning light on Little Horn, Cradle Mountain-Lake St Clair National Park, Tasmania, 1995. 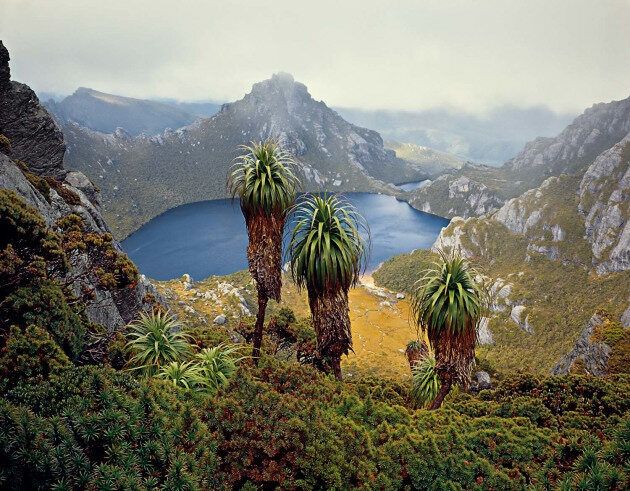 The new exhibition features a selection of prints that portray the many moods of Tasmanian landscapes, and are the results of digitising the many transparencies purchased by the NLA from Dombrovskis’ widow. “We acquired (about) 3,000 transparencies from Liz Dombrovskis in 2009, and our digitisation and photography team then spent the next few years working on the collection to make sure it was digitised and digitally preserved,” explains Jones. 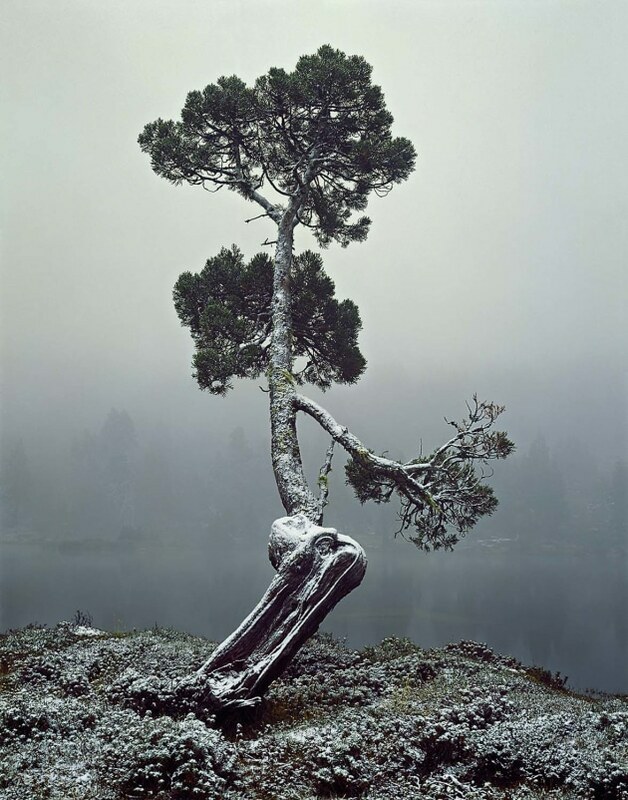 Choosing the transparencies to reproduce from Dombrovskis’ body of work was no easy task and testament to the skill of the photographer who shot them using a trusty large format Linhof. As Jones explains, Dombrovskis had a real skill for getting his image exposures right in camera and didn’t often take multiple shots of the one scene. Bracketing wasn’t something the skilled landscape photographer relied on to ensure he “got the shot”, unlike the ease at which modern day digital photographers can. Peppermint gum (Eucalyptus pulchella) woodland near Chimney Pot Hill, Mount Wellington, Tasmania, 1995. Over three or four weeks Jones cut the final image list down from 3,000 to 1,000 and then to 500. In collaboration with Photography Team Leader Sam Cooper and other staff, the number dropped further to 250. 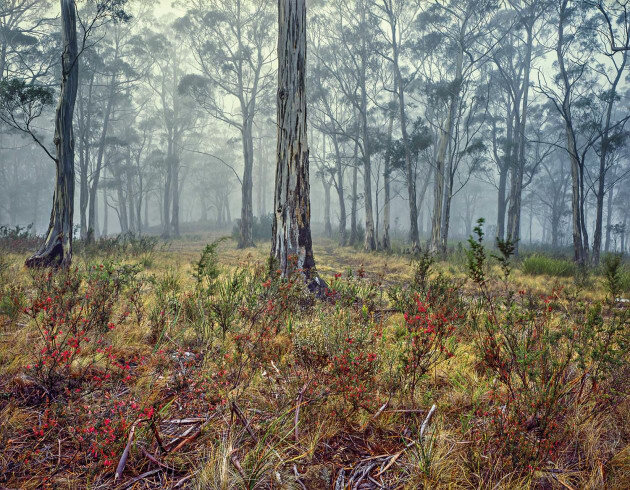 Ultimately, in paying homage to a monograph by Liz Dombrovskis, the final 70 images emerged, and will be displayed in an order that takes visitors to the exhibition on a journey through Tasmania’s changing landscapes. The images look like they’re moving through the oceans, through the forests, through the rivers, through the mountains into the snow-capped peaks of Tasmania. Sam Cooper relates how his photography team went to great lengths to stay true to the essence and look of Dombrovskis’ original work. That process included following stringent quality assurance guidelines during the digitisation process, including making custom colour profiles to match the Fuji Provia and Velvia transparency film Dombrovskis used. Cooper ultimately had to make three custom profiles to produce the desired colour so that it perfectly matched the original transparencies. 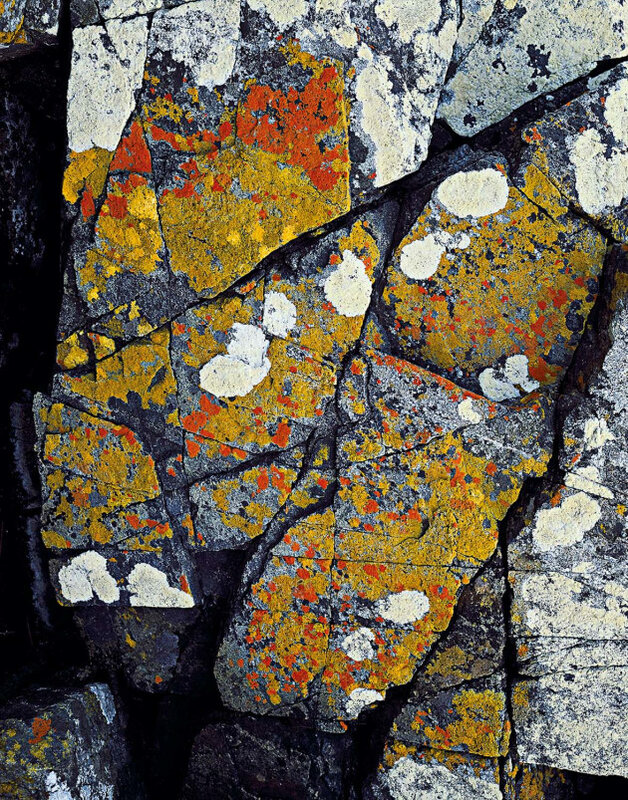 Shore Lichen on Granite, East Freycinet, Freycinet National Park, Tasmania, 1989. Much patient tweaking of profiles followed until Cooper and his team were eventually satisfied they’d produced accurate digitised replications of the originals. In another example of the technical extent Cooper and his staff went to in ensuring they stayed true to Dombrovskis’ work, a light station was constructed so the amount of brightness shining through the old transparencies could be exactly matched to that of the digitised versions when viewed on photographic monitors. Cooper, like Matthew Jones, is in awe of the photographic skill Dombrovskis possessed. Cooper says Dombrovskis’ images look so fresh and vibrant they could have been taken today instead of decades ago. As a result he is interested to see how modern photographers interpret his work. 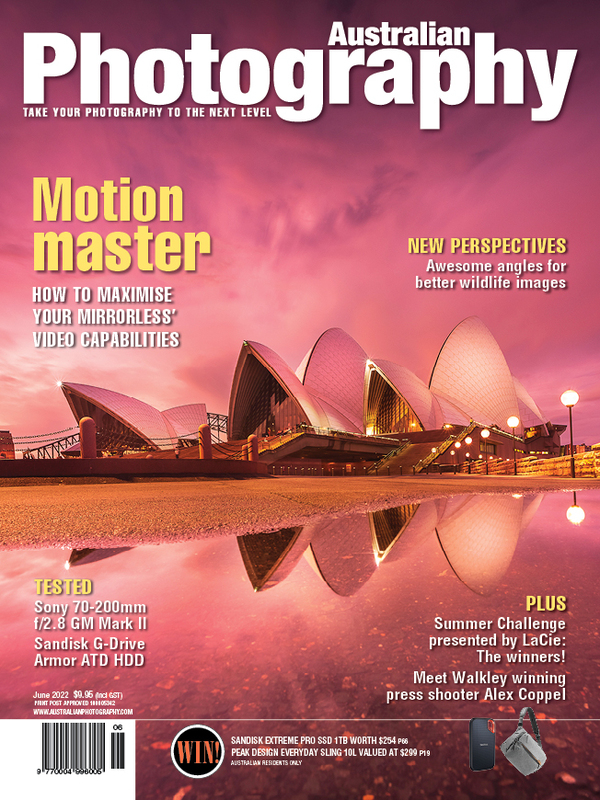 “He shot slide film, he didn’t have Photoshop to tweak his work or digital cameras with high dynamic range like today”. Matthew Jones also credits Dombrovskis as a trail blazer. “He’s a very unique figure because of the kind of equipment he was using at the time. 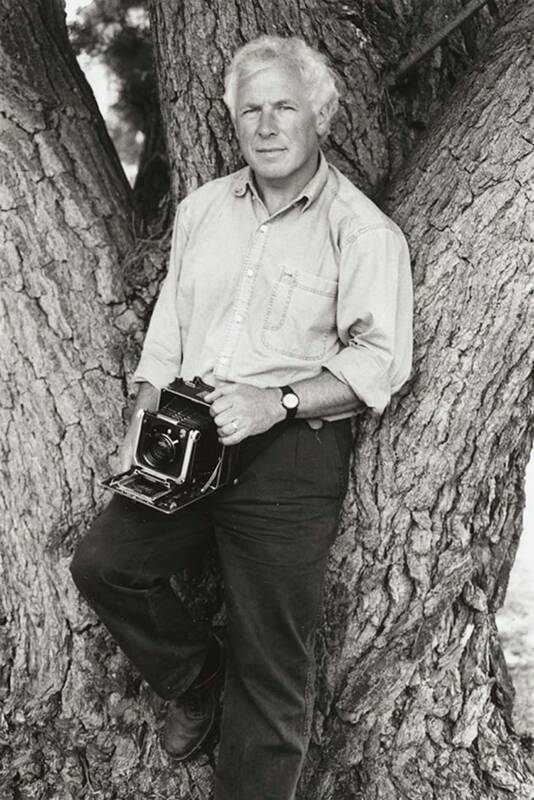 Using a large format camera and the difficulty in getting a camera like that to the places he was going to…he was basically bush walking (or canoeing) into the south-west of Tasmania, so he’d be going for days at a time.